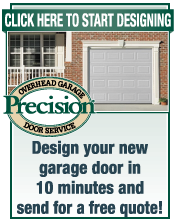 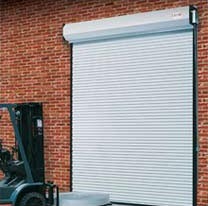 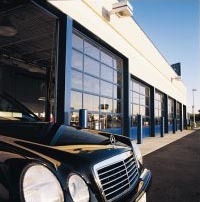 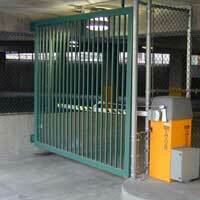 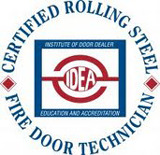 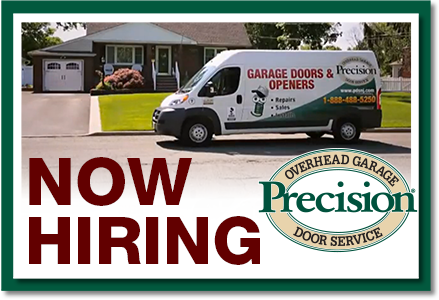 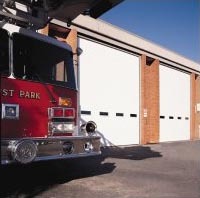 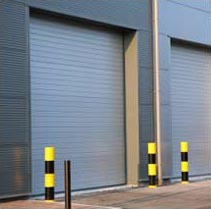 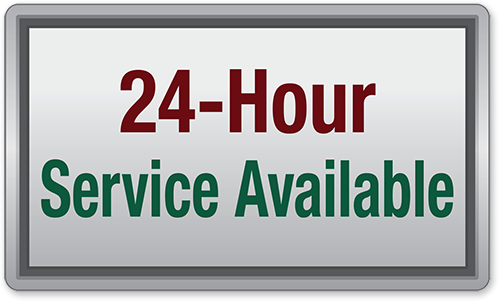 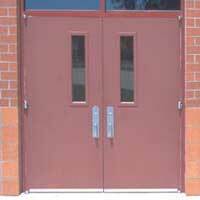 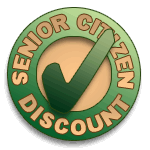 Precision Door Service provides expert repair and a large selection of Commercial Garage Doors & Rolling Steel Doors. 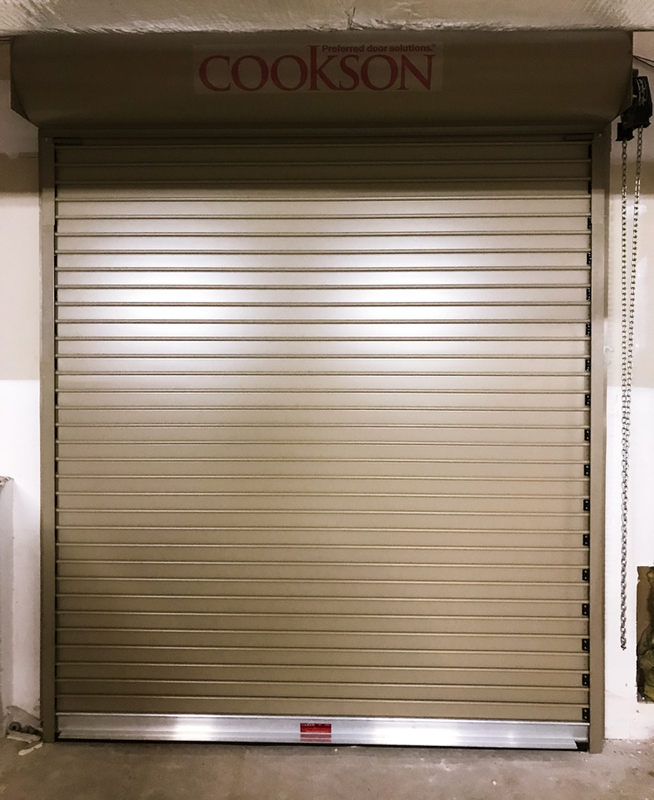 We provide sales & service on most types of commercial doors, gates & openers including commercial glass entrance doors, dock leveler equipment, and chain hoists. 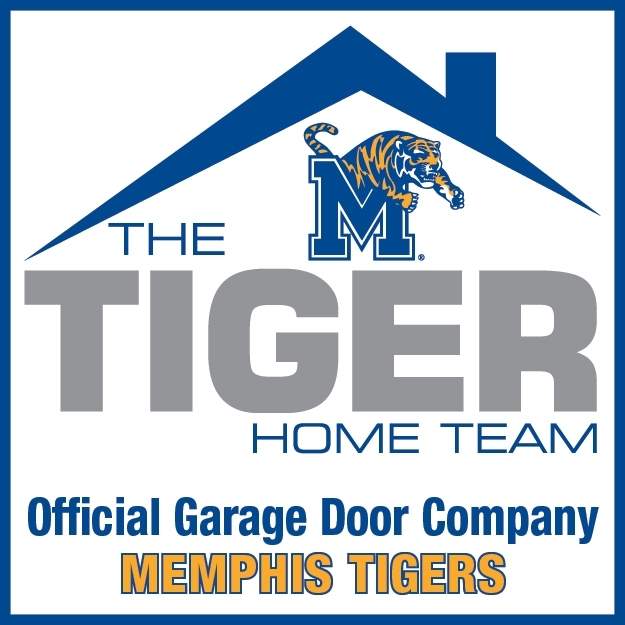 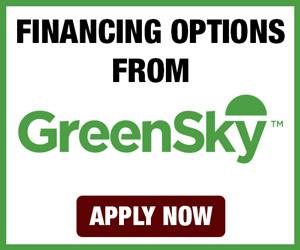 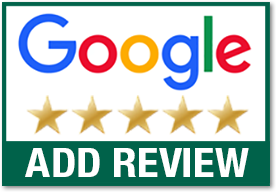 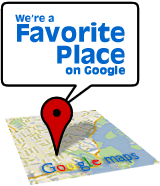 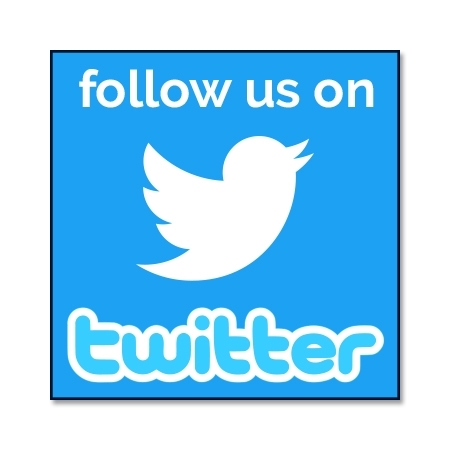 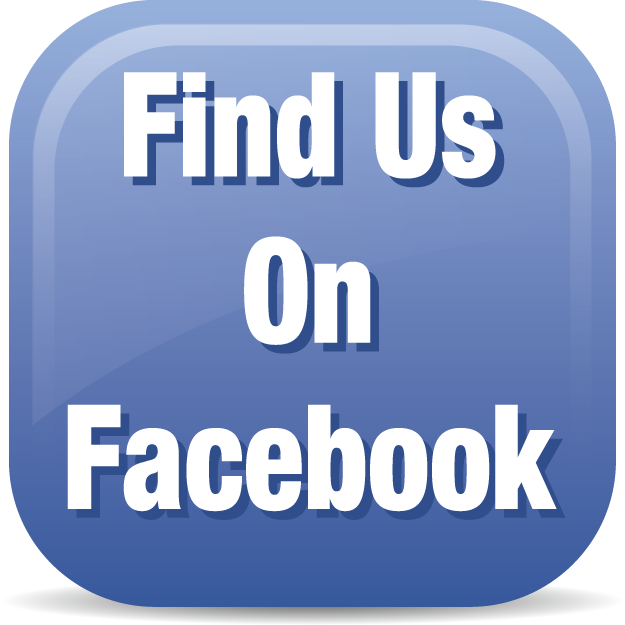 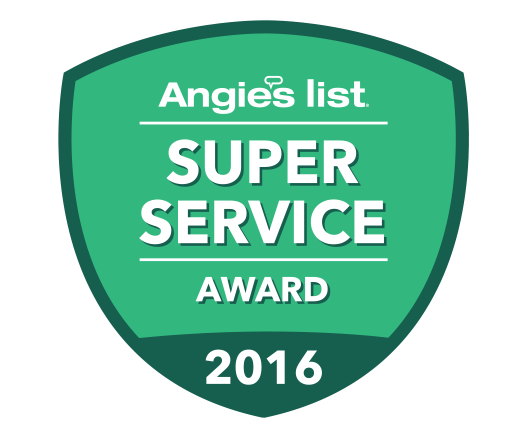 We are a full-service overhead garage door company specializing in Residential & Commercial Overhead Garage Door Repair, New Overhead Garage Door Installation, and repair, service and installation of overhead door openers.